Today I have teamed up with the lovely people over at Moodelli to give away one of their fantastic Growi Highchairs! Moodelli is a brand which I have always been rather fond of. 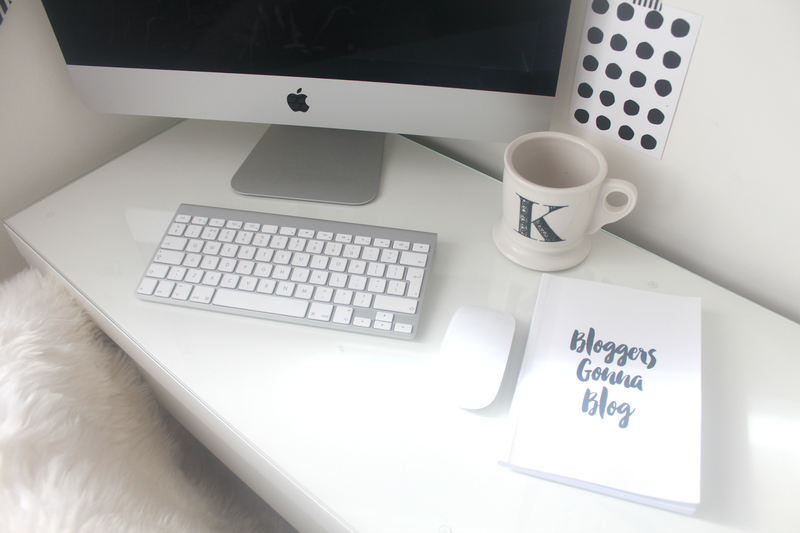 With their minimalistic and modern products they're definitely right up my street! Moodelli is a Spanish company founded by three entrepreneur parents who offer innovative, resourceful and creative products which last over time. The Moodelli Growi highchair baby set is a fantastic product. It is an ingenious and multifunctional highchair which can be used 6 months all the way up to 8 years! Once your child outgrows the highchair it can then be turned into a comfortable child's chair in the lower setting. Not only is this a highchair or chair but it can also be used as a baby rocker by purchasing the additional add ons which you can view here making it very versatile. Please note - The Highchair does not come with seat padding but comes with padded harness. You can find out more about Moodelli here and view their other range of furniture too. Watch the video below to take a look at the Moodelli Growi in action. One lucky winner will win a Natural/white Growi Highchair with the 6 month baby set which is worth over £200! All you need to do is enter via the Rafflecopter below. Good luck! - The prize is for one Growi Highchair with the 6 months baby set in the Natural/white colour. - Delivery will take a minimum of 10 days after the winners details have been collected. I love the fact it will last your child for many years - From 6 months to 8 years! I childmind my niece so it would be great to keep a high chair here for her to use. Thank you! I love its versatility and durability. Would come in very handy as I'm pregnant with my first. I love the natural look, a lot of highchairs are all plastic and bright colours. Obviously I love the versatility and longevity that the chair would give you, but it also looks stunning! I love how it adapts to your child growing up - unlike most baby items! The modular design is excellent, allowing many uses and many years of use from it. Looks like an excellent product. But why did the baby in the video have its ear pierced?! I love the simplicity of this High chair and it would fit well into our kitchen as it's the same wood colour. It grows with the child. As a Grandma it is so versatile for the different grandchildren visiting saving me having to buy different chairs. I love that it will last for years. I love that it is multi-functional. 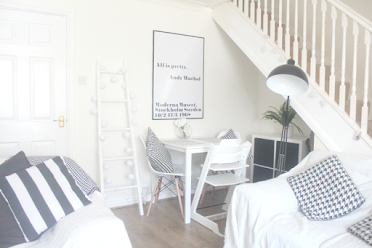 Living in a small apartment, having as many multi-functional pieces of furniture as possible really helps maximise the space. Can be used by a variety of ages, awesome. I love how versatile it is. I'd love to win this for my little boy Liam. Christina Hodson .....Fantastic and so versatile. I like so many ways of using it and adopting with the ages of the child. I love that it moves into 2 different positions making it more versatile! It would be so perfect for having someone extra at the table in a (hopefully) more comfortable position this Christmas! I love wood and furniture that can become heirlooms. I like easy clean high chairs and this one looks good and is well designed. Fabulous design that adapts as your child grows, love it! Such a good idea! Fingers Crossed! I love the clean nature look and the safety aspect. I would love to win as it would last and last and last and can be handed down to others. Aside from the fact it looks really good, how versatile it is. I love the wood and colours, this would help my first granddaughter who will be needing a highchair soon! Love to win for my daughter, really like that it is durable with safety. i really like how stylish this is. we hope to have baby number 2 soon, so this would be great around our table! I love that it's so adaptable. Great for toddlers as they are growing and getting older and have different needs. Just love the aesthetic functionality that will out last generations of children,would be delighted to have it in the home. I like how thick the legs are, looks quite sturdy so should stop it falling if the baby rocks about too much! Would make feeding time easier at my aunts with two under two! I love the fact that it's designed for such a broad age group - saves you having to keep buying new ones! I love how modern it is and how it grows with the baby/child. love the simple wooden style of it, would love to win for my baby girl due soon! How it lasts until your child is 8 years old, so the longevity of the product makes it amazing value for money! That I can use it for 8 years!!! I love the semplicity of the style. It has so many ways of using it, fantastic! As your child progresses it changes and progresses along with it. Love the material too. It is made to adapt to your child growing so you don't have to buy something different every few months. I love that it lasts all through tiny baby to big kid! We only have a cheap Ikea high chair right now so this would be a real treat! I love that it is so adaptable, and useful for so many years. 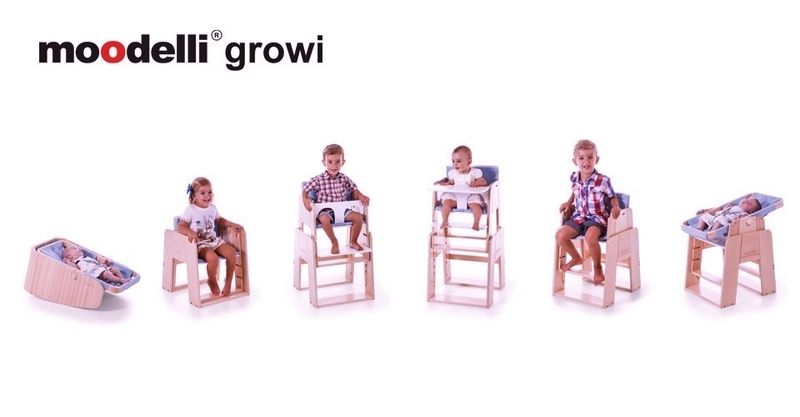 I love how the Moodelli Growi highchair grows with your child and lasts for many years. I'd love to win because I have to fight with our current highchair (to get it open and shut) every meal time. It drives me nuts!! I adore that it develops with age. Doesn't look bulky at all either. A lot of highchairs are too bulky and it tends to put me off. I like the way this highchair isn't all plasticky! I love taht It is an ingenious and multifunctional highchair which can be used 6 months all the way up to 8 years! Once your child outgrows the highchair it can then be turned into a comfortable child's chair in the lower setting. I want to win because this will last us a long time. I love how versatile this high chair is. The house is full of all of Ariana's stuff - baby bouncers, beds, chairs, strollers, you name it. A device that combines a few items is a godsend to reduce the clutter. Ariana's now crawling and getting ready to sit up and feed herself soon. This would be the perfect addition to her kit and super stylish, fit for a princess. I love that it grows with my child from 6 months to 8 years! Because the design allows it to grow with my child, this would last my little girl all the way through. 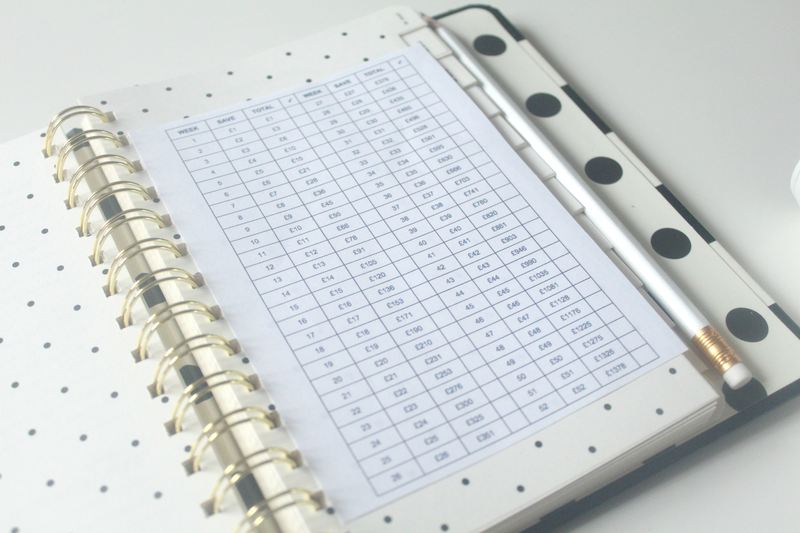 I love how it grows with your child - far too many products are expensive when you consider how short a time they'll be used for so, unless you have several children, it isn't very cost-effective, but this one really is! Great adaptable, clean line, modern, easy clean and nice design. 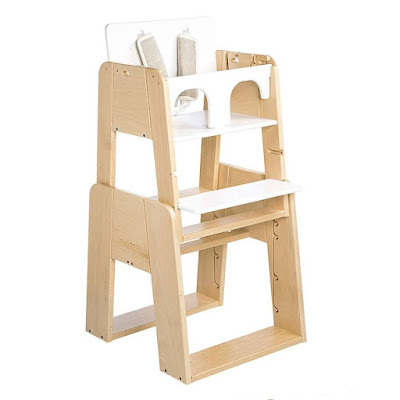 Lovely modern design and very adaptable to your child's growth! I love the design and that it will last your child from such a young age until they're 8.
sylish, yet pratical. an asset to feeding your child. I love that it grows with your child and that as its wooden it be easier to clean. Would love to win for my little boy as I don't think his current one would last as long. I love everything about it,but especially the style.Really beautiful. Love that it can be used until 8! thats value for money right there! I love this! It's so much better than many I ace seen and the variety of ages is simply fabulous!! Oh, I am so pleased that the days of cluttering up the house with a different piece of furniture for every age and activity are gone! Apart from the fab sleek design and the natural finish, I love that the high chair accommodates little ones from baby to child and everything in between. Its flexibility to grow with the child at pretty much any stage! i love how this grows with your child for so long its amazing!!! I love the design, my niece is almost ready for a high chair so would love this for her. I love that it will grow with my son, looks easy to clean plus would match my furniture! I love that it is so versatile and will be a good piece of equipment, that will last! I love the versatility of this chair. I also love the fact that it will be a great money saver over the years. No need to keep purchasing different chairs as they grow. Also if there are more additions to the family it would be able to be passed down. Haha this could turn out to be a family heirloom. My best friend had her baby yesterday, I went to see her in hospital today. Would love to win this for her little princess Ellie! I have toddler twins one of whom has Diplegic Cerebral Palsy and the chair looks like it would be a nice alternative to his more formal seating! I think it is such a great product that really is a great alternative to a regular highchair! i love that it grows with your child. such a money saver! I love its versatility. It does so many things and would grow with my baby. I love that it covers such a wide age-range so you don't have to keep buying new seats as they grow. What's not to like? It amazed me, the amount of functions it has, such durability. My step daughter just had a baby 2 weeks ago and I would love the chance to win it for her baby girl as it is would be just perfect, and for many years to come! I love the way it grows with the child. I love how versatile it is! Not only is it really super stylish and will co-ordinate with any interior colour or scheme, I love the fact that it is suitable from 6 months right through to age 8! It is so adaptable that it's perfect for keeping my little one close when I am working in the kitchen as she can lie in it and will grow with her into a toddler, allowing her to sit at the table with us, and then into her own independant chair! Looks gorgeous and so versatile! I like how adaptable it is through the ages so it really is a good investment from early on. I have never seen one of these before, I love it's versatility, it would be extremely handy to have. I like the design and materials and could use one for our little one.